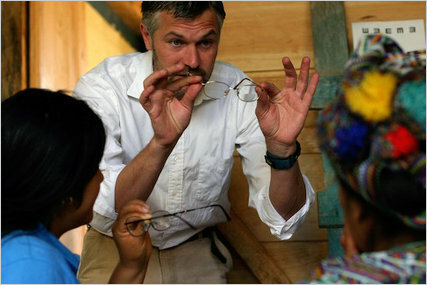 Greg Van Kirk teaches an entrepreneur how to give an eye exam. If you asked poverty experts to name the single most significant new concept in the field in the last few decades, chances are they would say microcredit. Microcredit is the lending of very small amounts of money to very poor people to help them invest in things that have the potential to bring income later on — a loan of $50 to buy a sewing machine to make clothes, for instance, or piglets to raise and sell. It reaches nearly 100 million clients in more than 100 countries. Earlier this week, I wrote about Year Up, an organization that is unusually successful at preparing young adults from disadvantaged backgrounds for jobs in big companies like banks, investment houses, health care providers and technology firms. What became clear to me while researching the story was that workforce development no longer means giving people job skills; it means giving them the ability to navigate a career in a professional environment. This isn’t knowledge you’re born with. You pick it up from family and friends and, if you’re lucky, from mentors. Oddly, for something so important, it receives little emphasis in schools and colleges; many job training programs gloss over it. The most frustrating economic news of 2010 wasn’t that the recession had worsened — it was that things had improved markedly for corporations, but not for the labor force. Even Alan Greenspan expressed concern that the U.S. is evincing “fundamentally two separate types of economy” — one in which big companies and high earners thrive, the other in which millions struggle to find jobs and make ends meet. One group that has been particularly hard hit by the recession is youth. Among workers aged 16 to 24, the unemployment rate is almost 20 percent. For young Latinos, it’s over 24 percent, and for young African Americans, it’s over 32 percent. Some 4.4 million youths are currently unemployed. 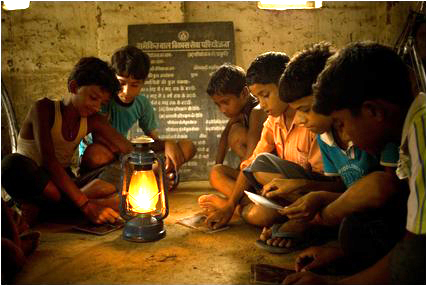 Students in the village of Tahipur in Bihar used kerosene lanterns for studying. When we hear the word innovation, we often think of new technologies or silver bullet solutions — like hydrogen fuel cells or a cure for cancer. To be sure, breakthroughs are vital: antibiotics and vaccines, for example, transformed global health. But as we’ve argued in Fixes, some of the greatest advances come from taking old ideas or technologies and making them accessible to millions of people who are undeserved. 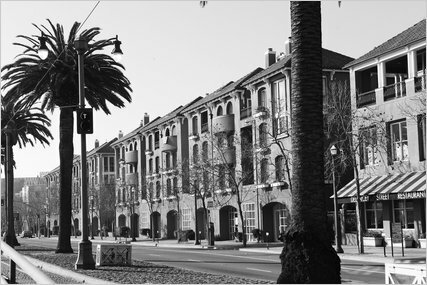 The Delancey Street Foundation’s buildings along the Embarcadero in San Francisco. 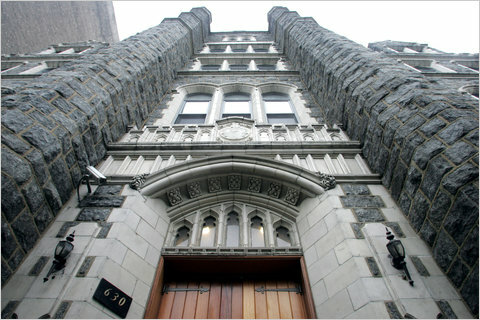 The Fortune Academy in West Harlem. 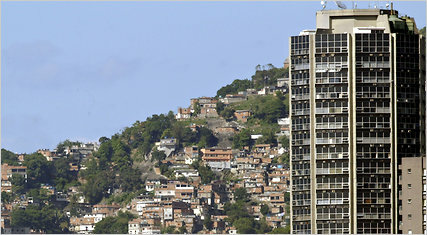 An apartment building in front of the Rocinha shantytown in Rio de Janeiro.